Championing seafood in the English regions, new regional managers and head of International Trade and Regions appointed by Seafish. 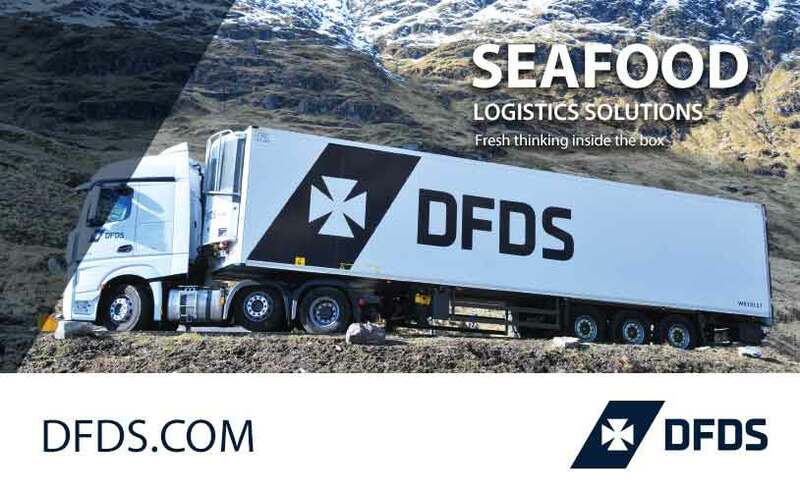 Seafish, the public body that supports the £10bn UK seafood industry, is delighted to welcome a new member to its regional team and announce new roles for two of its existing team members. Dr Lynn Gilmore moves from the role of Regional Manager in Northern Ireland into the position of Head of International Trade and Regions. Lynn has worked at Seafish for nine years. Gavin Hatton joins the team as Regional Manager for the Humber and North East England. He takes over from Julie Snowden, who has moved into a new role as Regional Manager for London and the South East of England. Julie has worked for Seafish for 12 years as an Account Manager in England, working with the top English levy payers and the seafood cluster in Yorkshire and Humber. In her new role she has moved to focus on stakeholder engagement work in the south east of England. Lynn said: “These roles strengthen Seafish’s presence in England where Gavin and Julie will engage with a broad range of stakeholders and work on bespoke regional projects with the many seafood associations in their areas. Gavin, who is from North East Lincolnshire, has worked within the seafood industry for 14 years since leaving university where he did a degree in Marine Biology. Latterly he was New Business Commercial Manager at Seachill in Grimsby, and previously has worked for Young’s. On taking up his new post, he said: “I’m looking forward to building on Julie’s work in Yorkshire and North East England.